The highly anticipated September release of the new PS4 Spider-Man game from Insomniac Games has already begun to tie in with the Marvel Universe, as the special suit he wears in the game will be appearing in Spectacular Spider-Man and the alternate version of Spider-Man himself will make his canonical comic book debut in the upcoming crossover involving alternate reality Spider-Men, Spidergeddon #0, by Christos Gage and Clayton Crain (Gage wrote the PS4 Spider-Man game). Now, Marvel has announced that the PS4 Spider-Man will also be coming to Marvel in five select variant covers in September, each one celebrating a classic Amazing Spider-Man cover from the past, only now with the characters from the PS4 game in the place of the characters on the original cover. 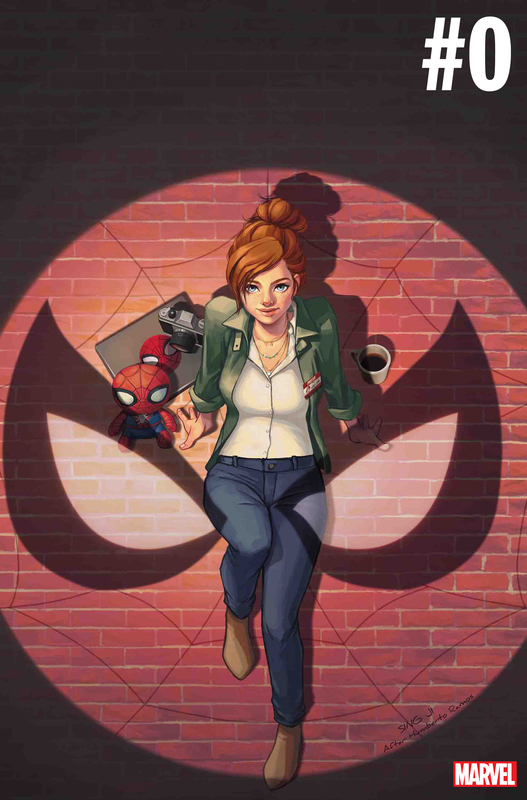 The covers are drawn by Insomniac Games artists Dennis Chan, Daryl Mandryk, Eve Ventrue and Sing Ji, as well as Marvel Games’ Art Director Tim Tsang. 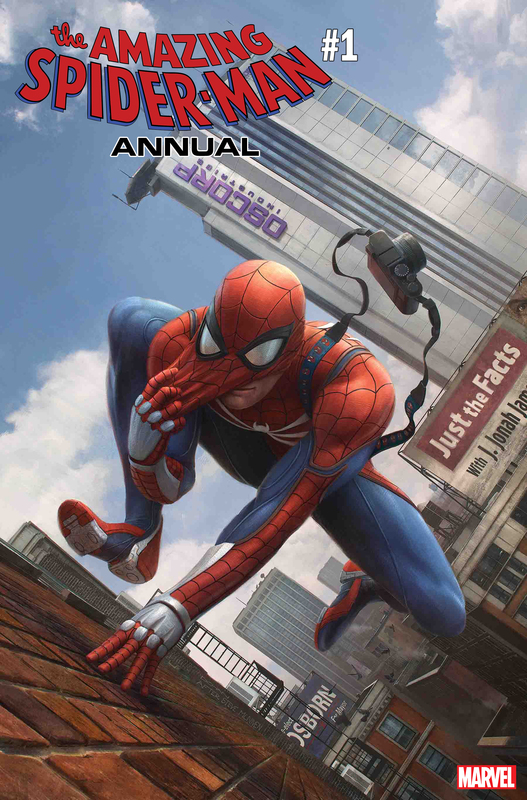 Amazing Spider-Man Annual #1 Marvel’s Spider-Man Video Game Variant, with art by Dennis Chan, homaging Steve McNiven’s cover for Amazing Spider-Man #546. Amazing Spider-Man #5 Marvel’s Spider-Man Video Game Variant, with art by Darly Mandryk, homaging John Romita’s cover for Amazing Spider-Man (Volume 1) #46. 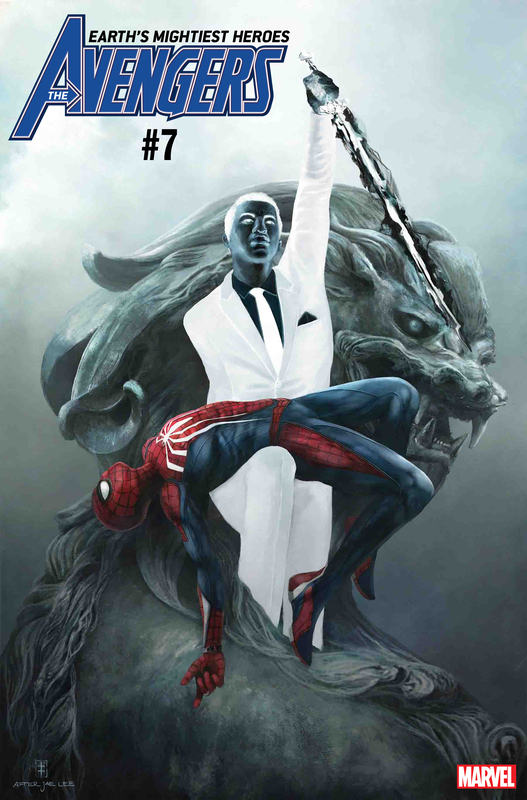 Avengers #7 Marvel’s Spider-Man Video Game Variant, with art by by Eve Ventrue, homaging Jae Lee’s cover for Dark Reign: Mister Negative #1. RELATED: Who’s the Spider-Man Game’s Mystery Villain? 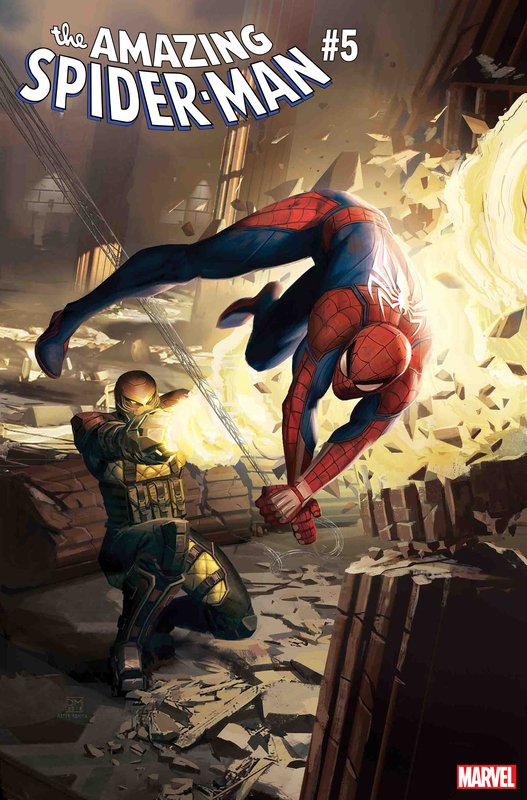 Spidergeddon #0 Marvel’s Spider-Man Video Game Variant, with art by Sing Li, homaging Humberto Ramos’ cover for Amazing Spider-Man #671. West Coast Avengers #2 Marvel’s Spider-Man Video Game Variant , with art by Tim Tsang, homaging John Romita’s cover for Amazing Spider-Man #151. Look for these covers in September, along with the new video game! 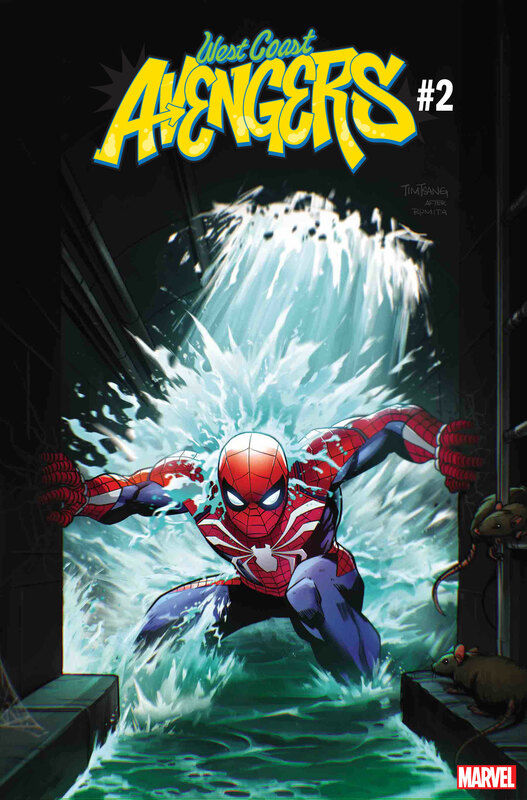 The post Marvel Debuts PS4 Spider-Man Variants for September Comics appeared first on CBR.